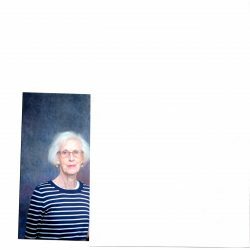 BETHEL – Judith (DeWitt) Webster died peacefully at home on October 24, 2018. She was born in Bridgton, Maine, March 2, 1935, the youngest child of Perley and Marion DeWitt. She grew up in Bridgton, ME and graduated from Bridgton High School in 1953. She married Drew T. Webster of Intervale, NH in 1956, moving to Bethel, ME in 1960. She is survived by her husband Drew, their three children, David T. Webster of Salem, NH, Priscilla W. Kjellman and her husband Mark of Phippsburg, ME, and Douglas C. Webster and his wife Deb of Newry, ME, and her five grandchildren, Larsen Kjellman, Cecilia K. Emerson, Lillian Kjellman, Claire Webster, and Cassidy Webster. Judy worked for the Carroll County Trust Co. in Conway, NH before moving to Bethel. She also worked at Northeast Bank in Bethel for 22 years. 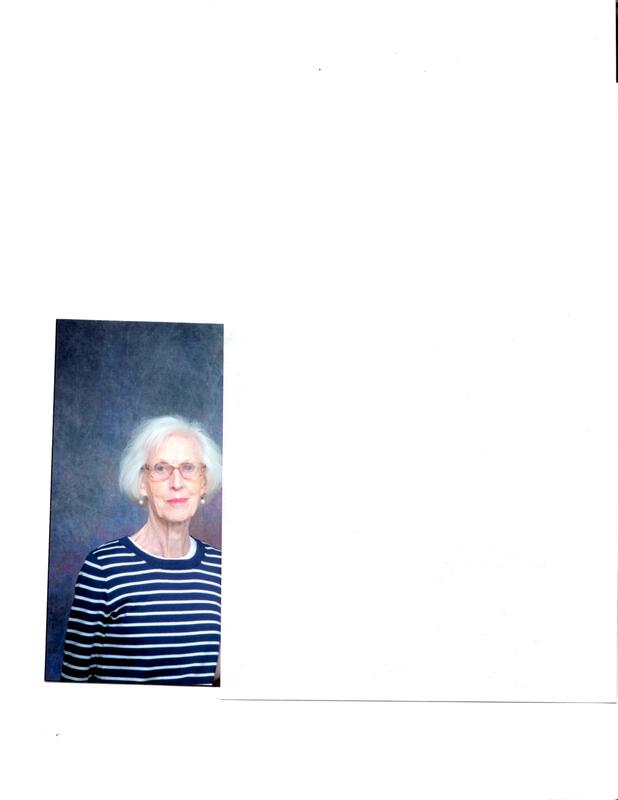 Judy was an active member of the Bethel Christian and Missionary Alliance Church. Funeral services were held at the Bethel Alliance Church on Sunday October 28th at 3:30 PM with Pastor Kevin Bellinger officiating. Interment was in the Conway Village Cemetery, Conway New Hampshire. In lieu of flowers, donations may be made to the Bethel Christian and Missionary Alliance Church Missions fund.